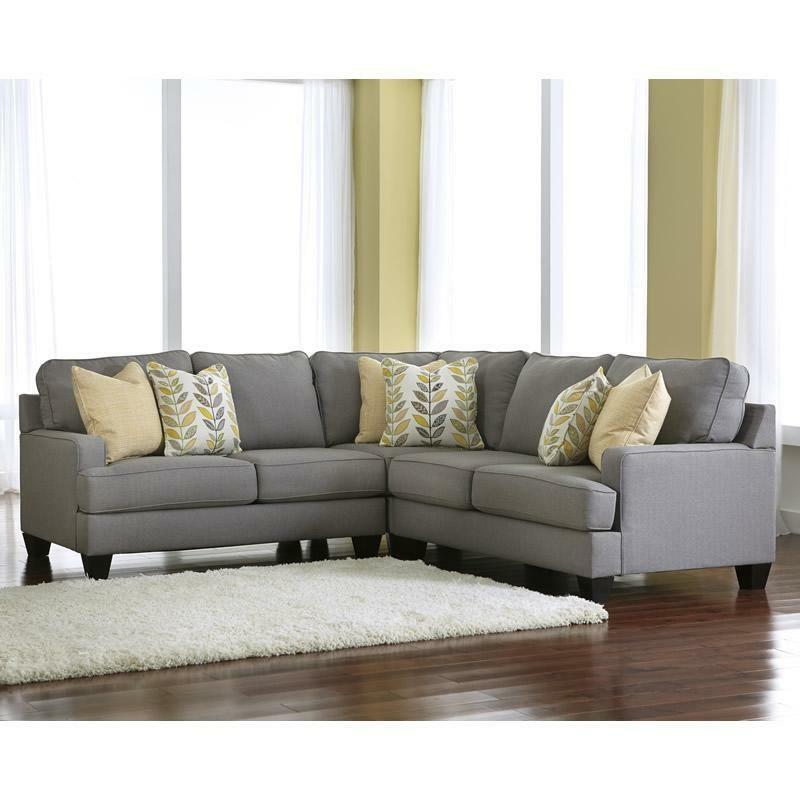 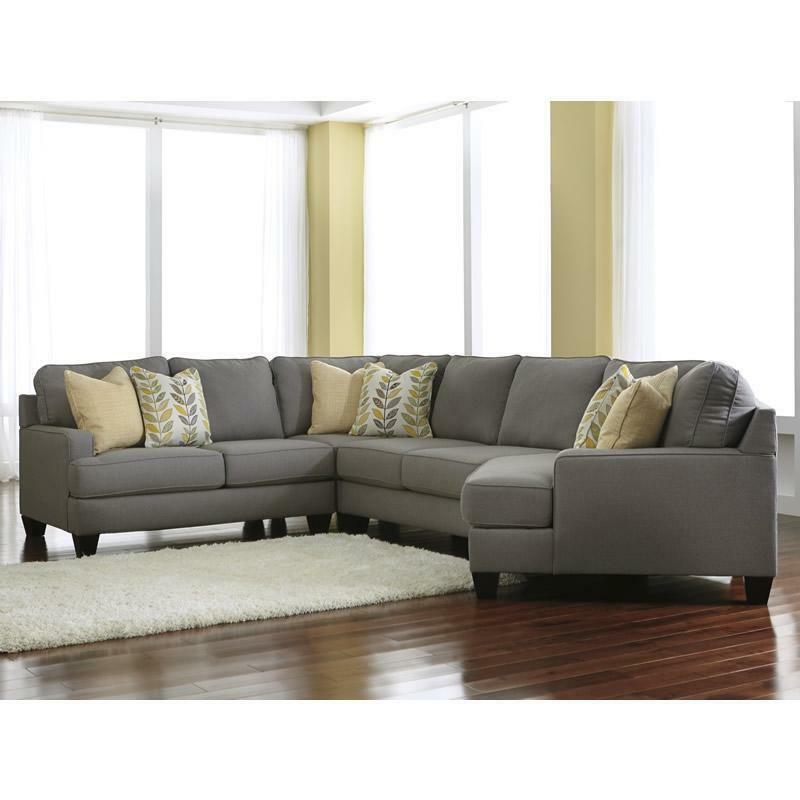 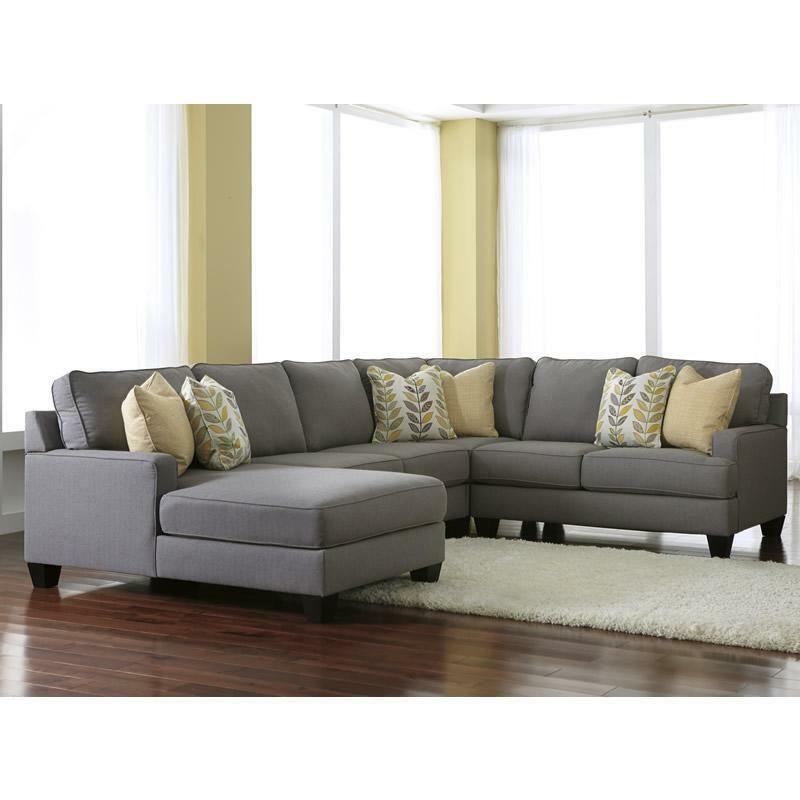 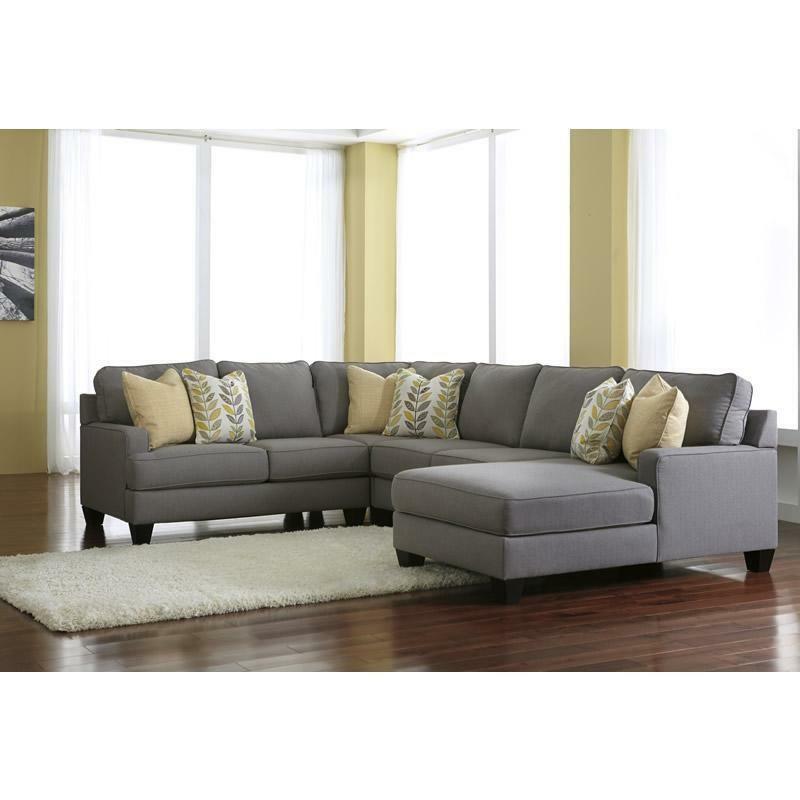 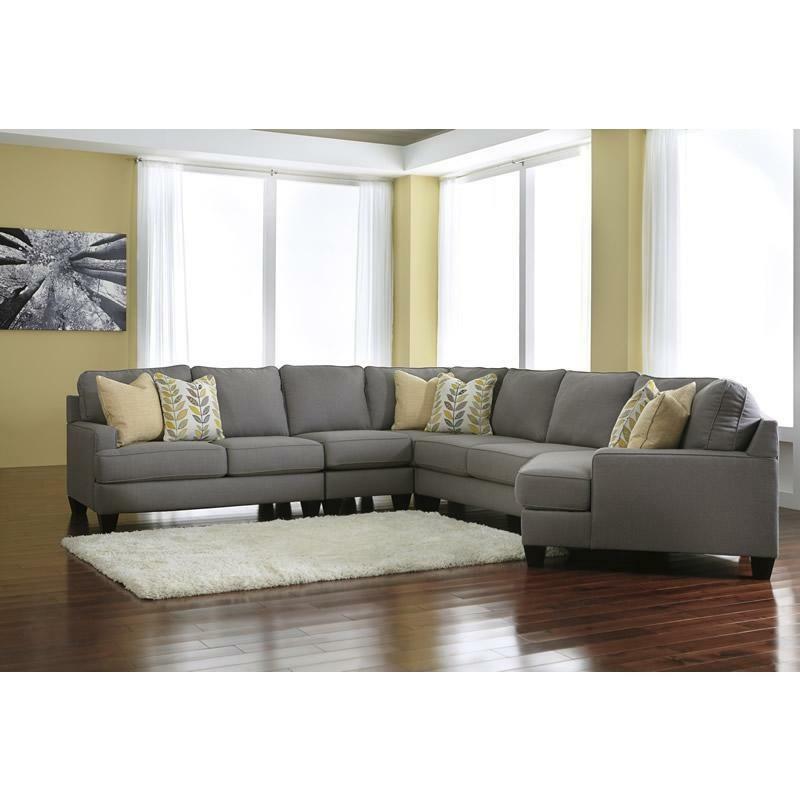 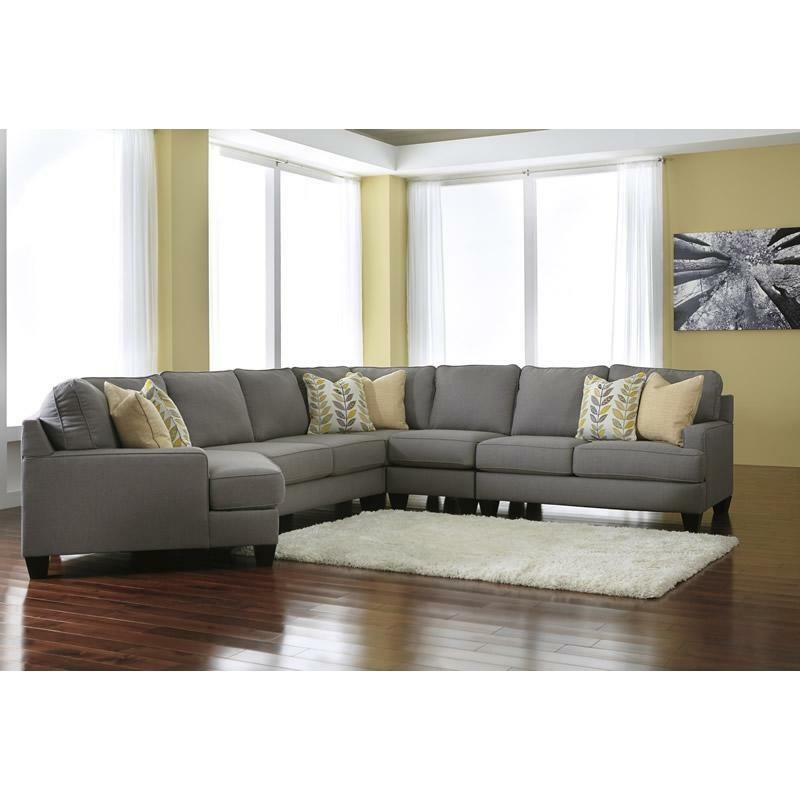 With ample combinations to create a modular sectional that adapts to fit into any living room space, the stunning contemporary design of the Signature Design “Chamberly-Alloy” living room set features sleek set-back arms along with beautifully shaped seating and back cushions to give you the style and comfort you deserve. 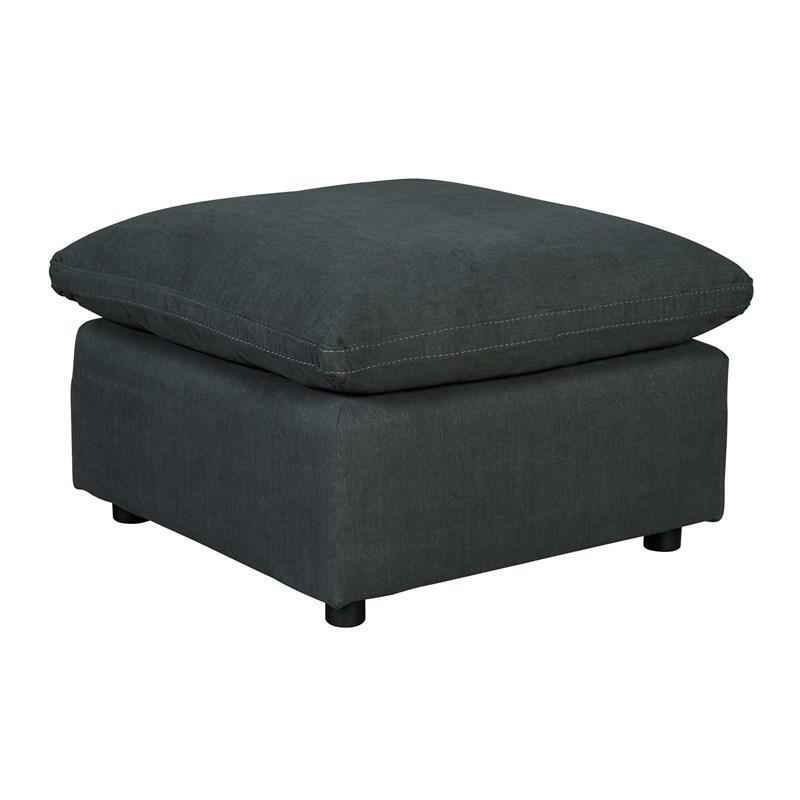 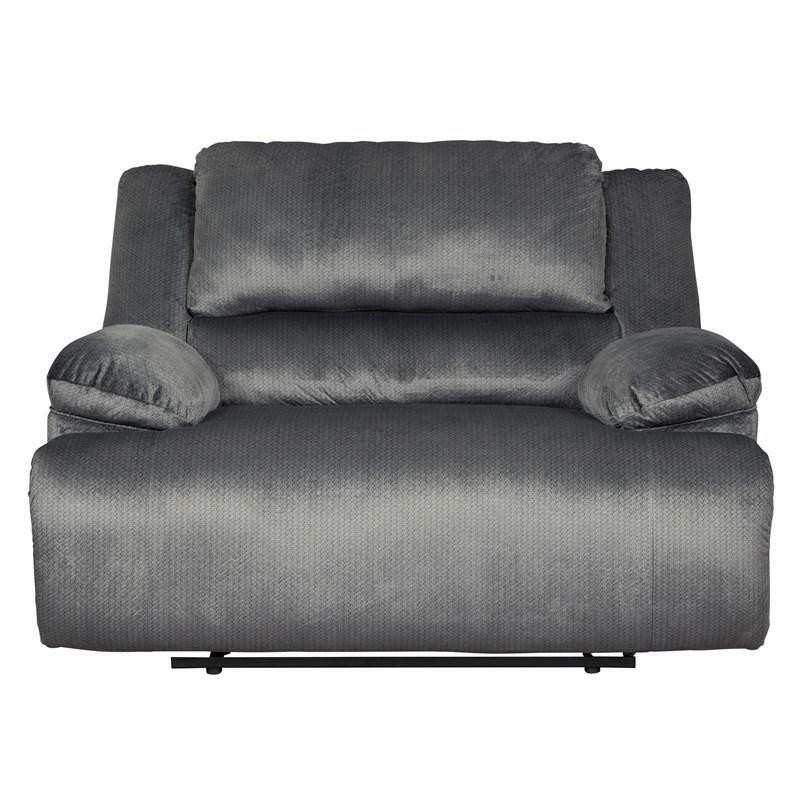 Thi set includes the LAF loveseat, armless chair, wedge, armless loveseat and LAF cuddler. 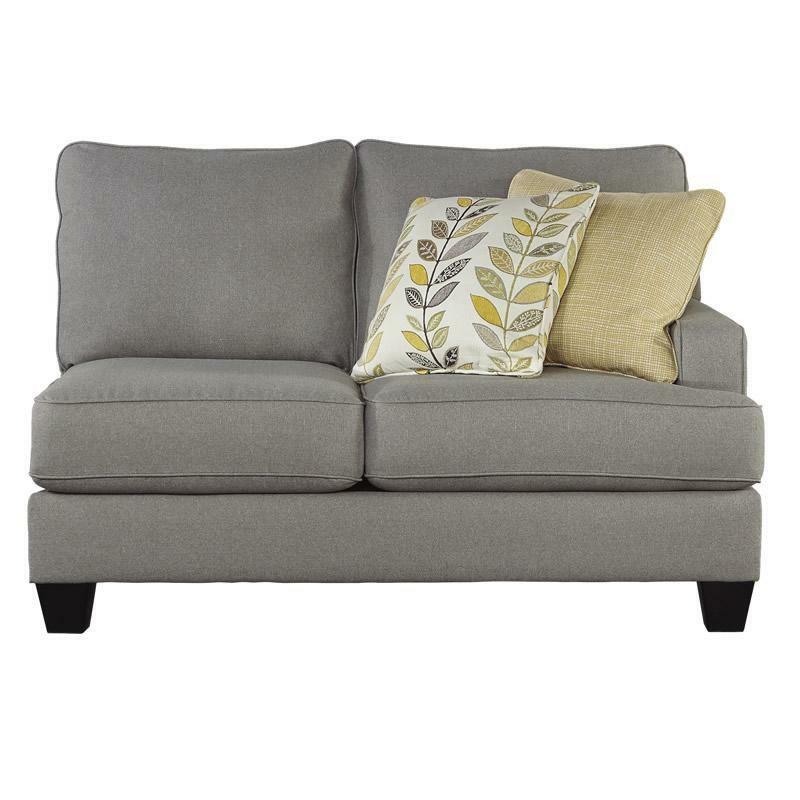 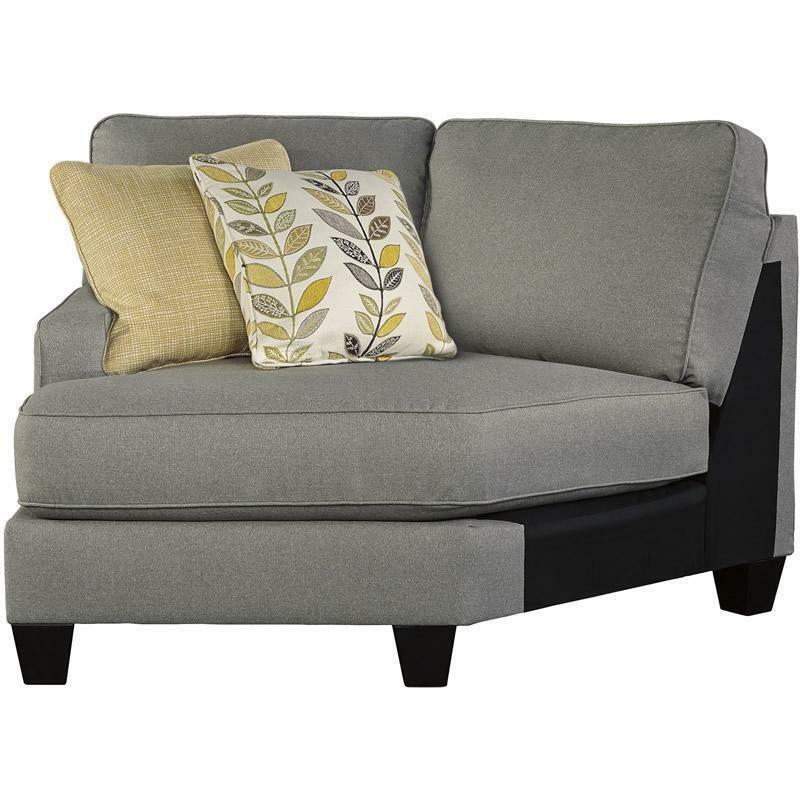 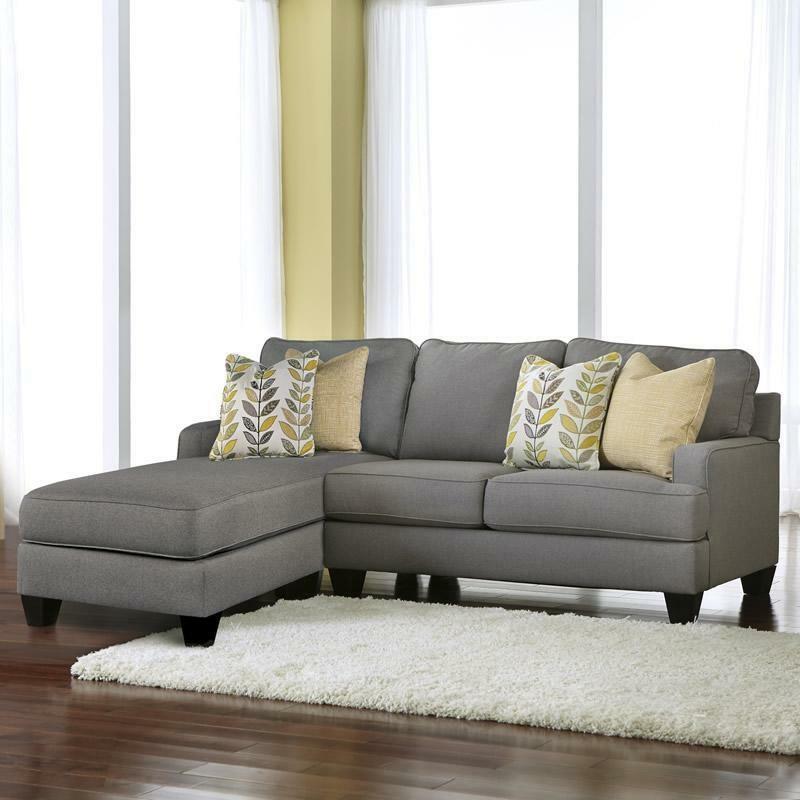 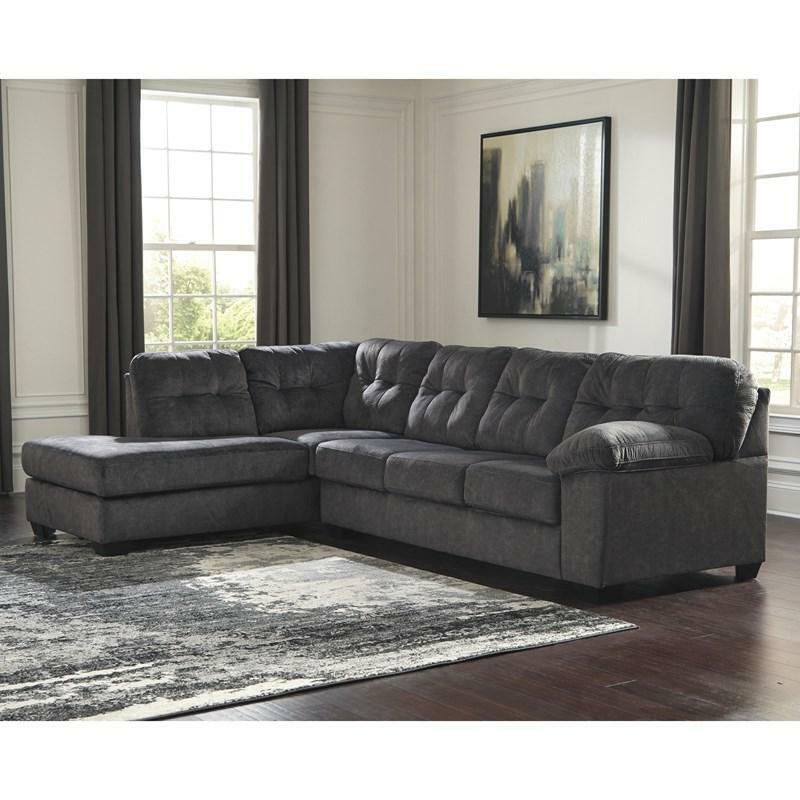 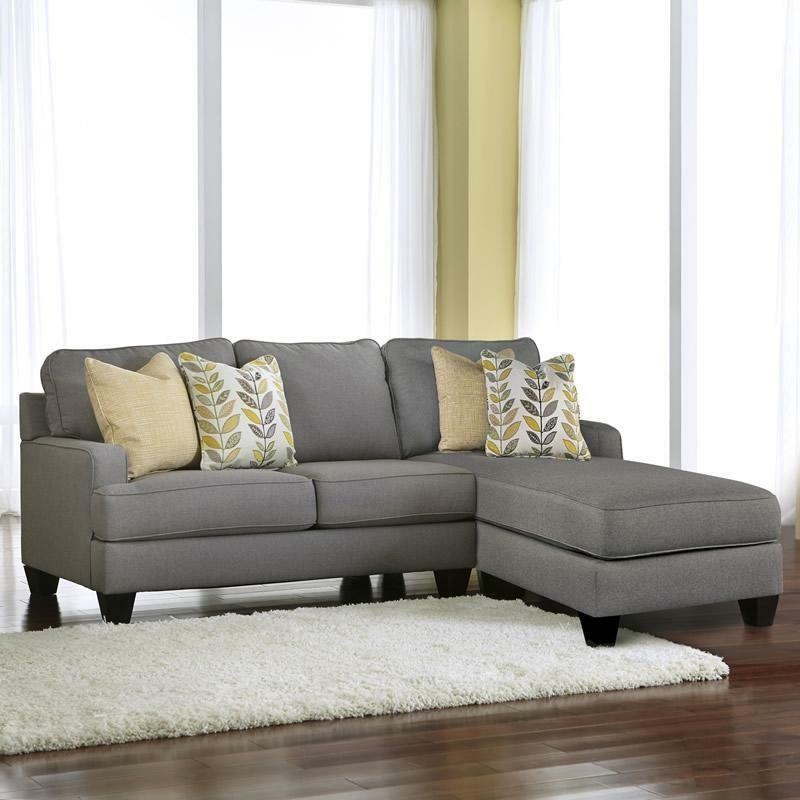 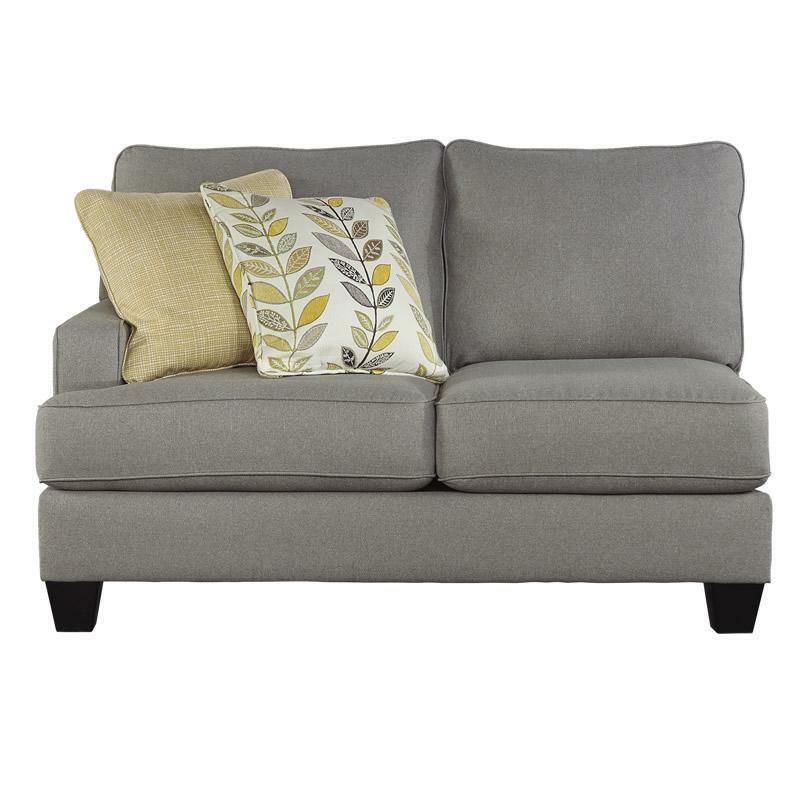 The stunning contemporary design of the Ashley Signature Design “Chamberly-Alloy” wedge features beautifully shaped seating and back cushions to give you the style and comfort you deserve. 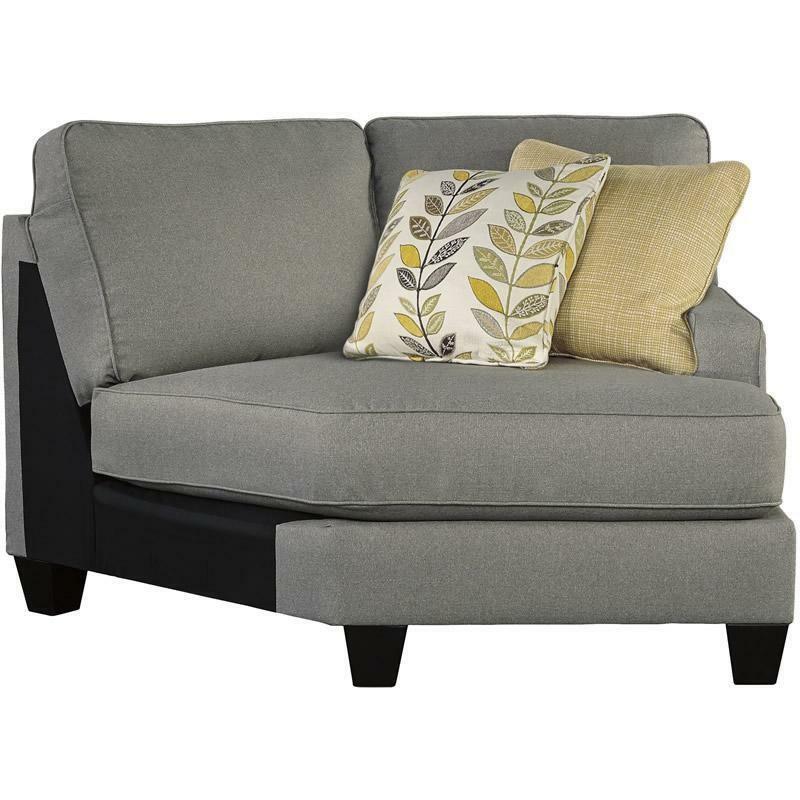 The stunning contemporary design of the Signature Design “Chamberly-Alloy” Armless Loveseat features beautifully shaped seating and back cushions to give you the style and comfort you deserve. 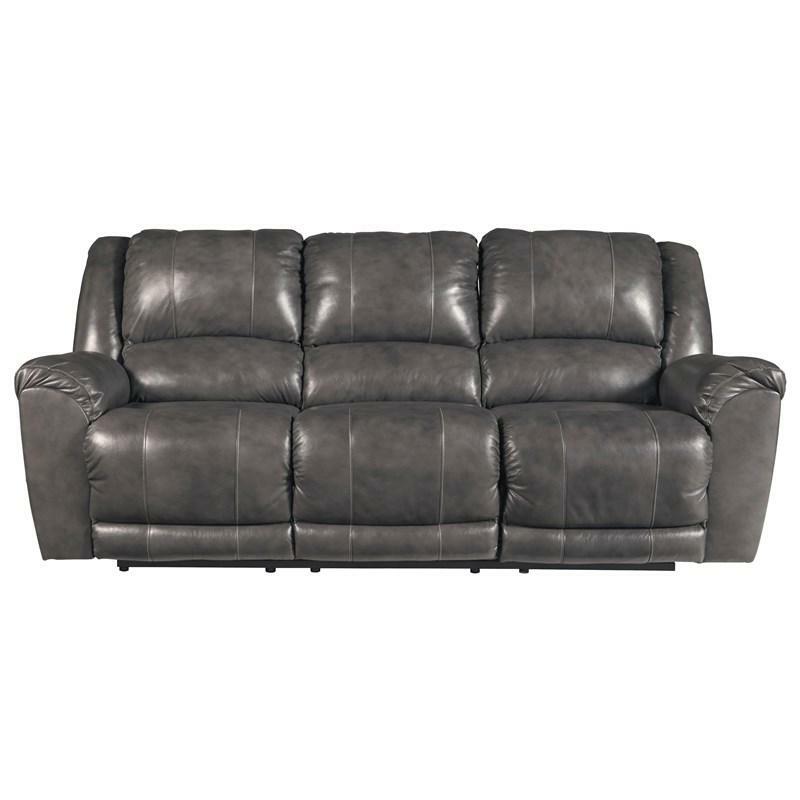 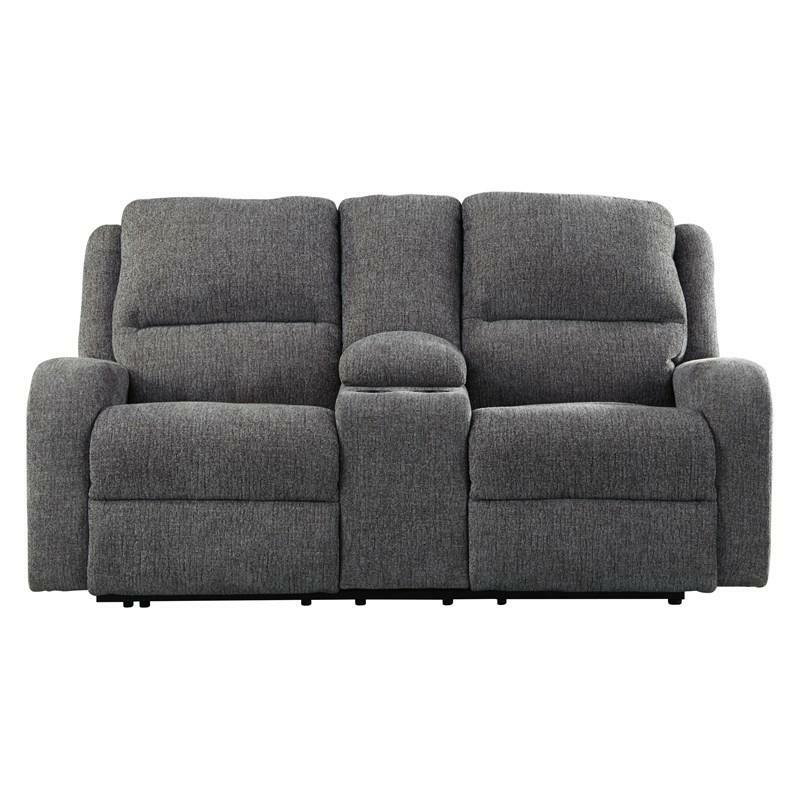 The stunning contemporary design of the Signature Design “Chamberly-Alloy” RAF Loveseat features sleek set-back arms along with beautifully shaped seating and back cushions to give you the style and comfort you deserve. 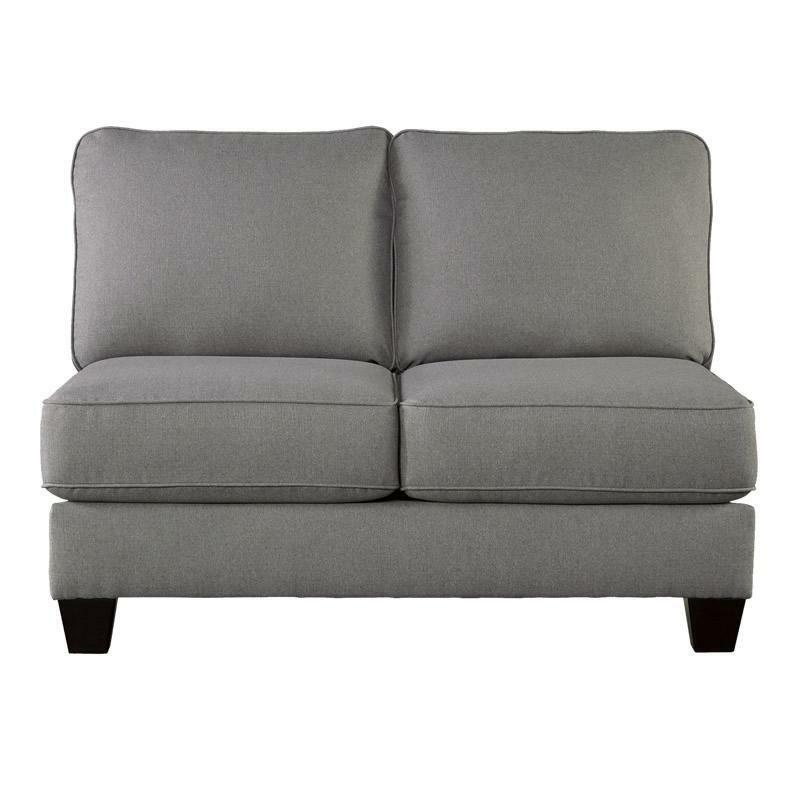 The stunning contemporary design of the Signature Design “Chamberly-Alloy” LAF Loveseat features sleek set-back arms along with beautifully shaped seating and back cushions to give you the style and comfort you deserve. 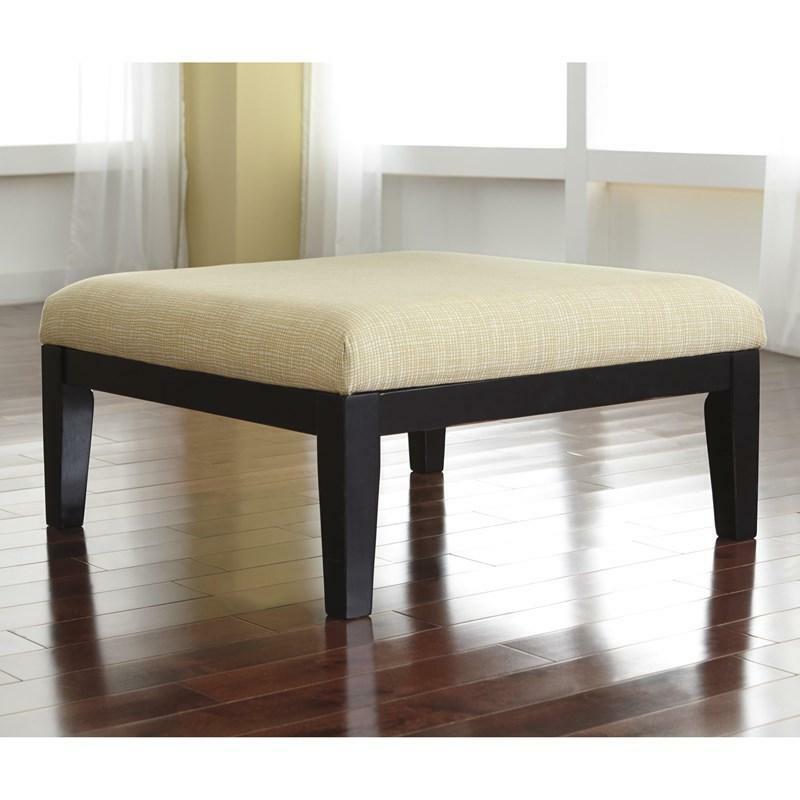 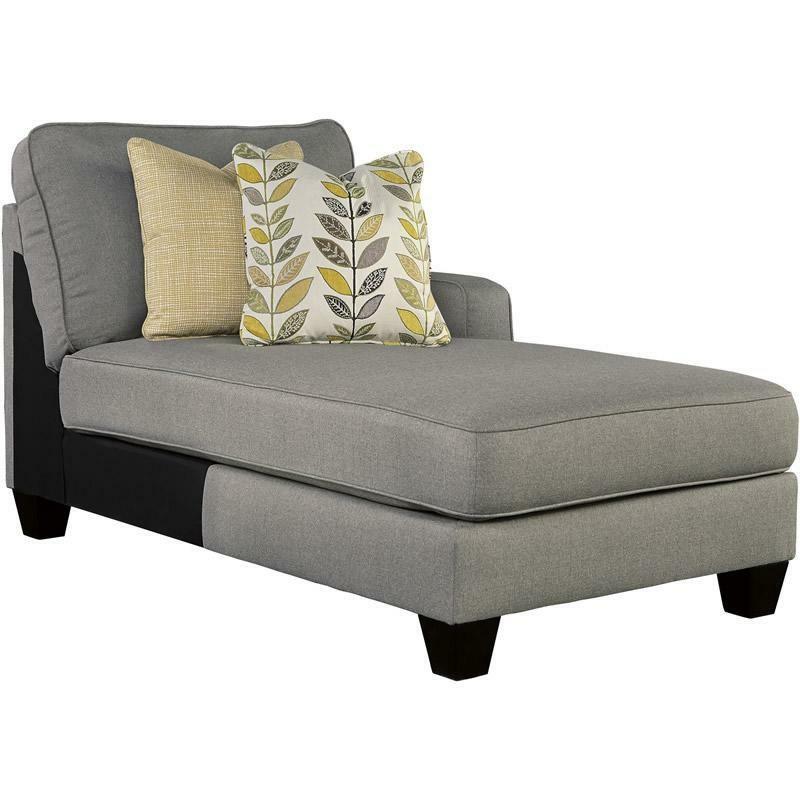 The stunning contemporary design of the Signature Design “Chamberly-Alloy” RAF Corner Chaise features sleek set-back arms along with beautifully shaped seating and back cushions to give you the style and comfort you deserve. 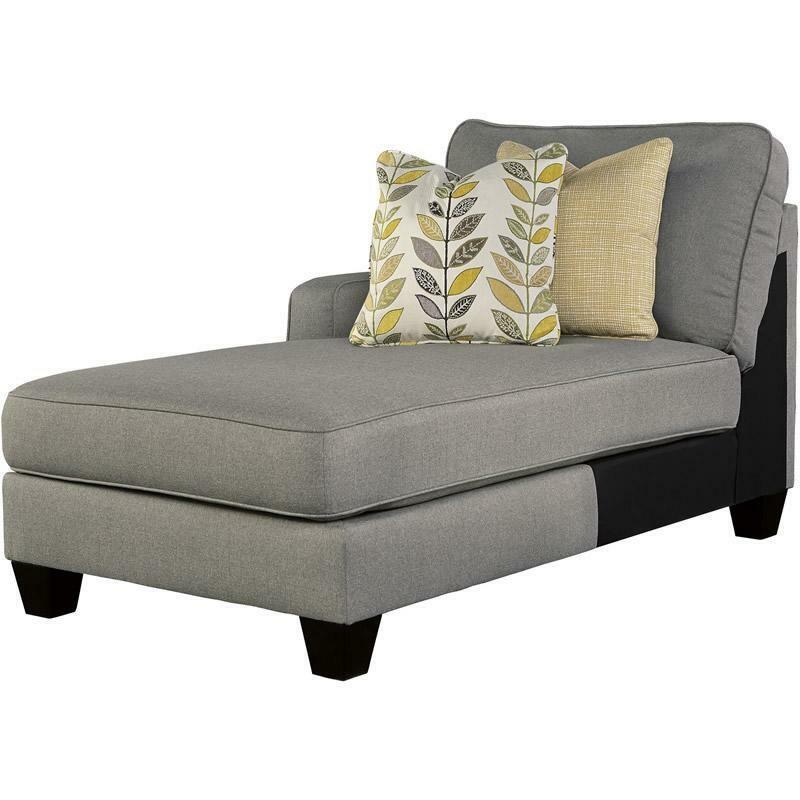 The stunning contemporary design of the Signature Design “Chamberly-Alloy” LAF Corner Chaise features sleek set-back arms along with beautifully shaped seating and back cushions to give you the style and comfort you deserve. 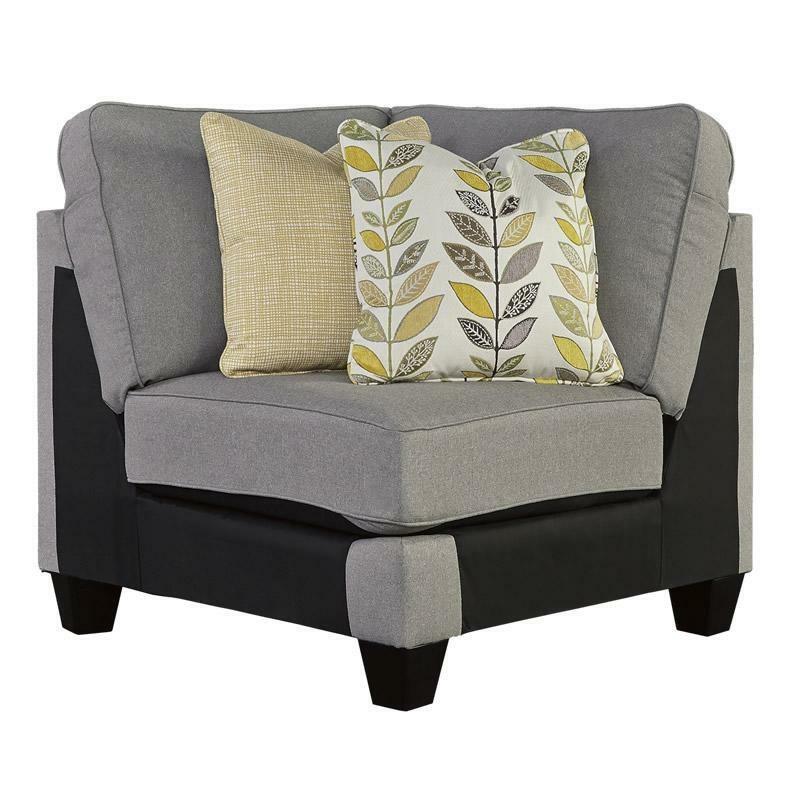 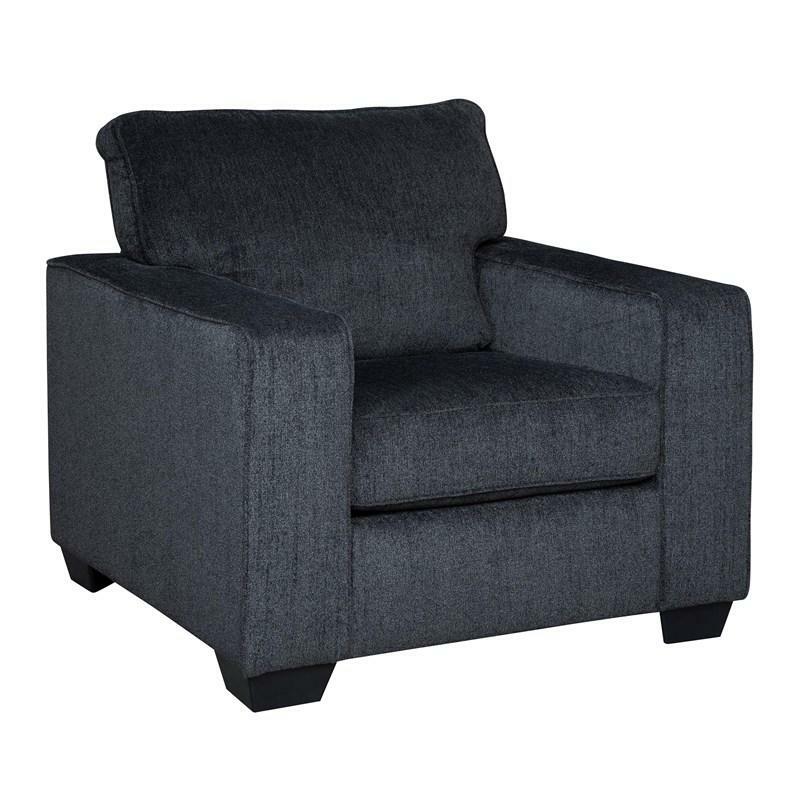 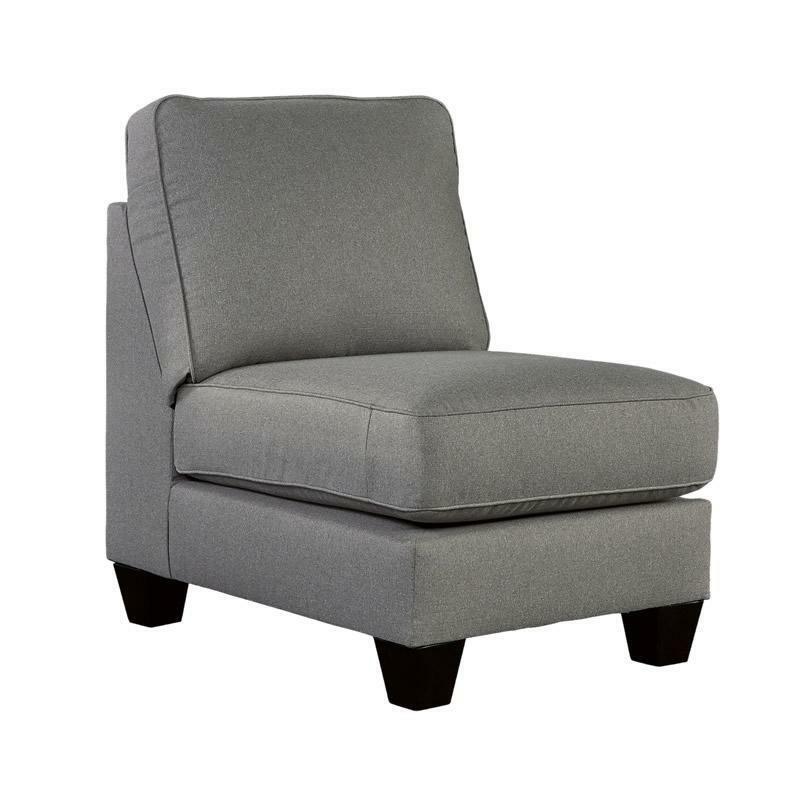 The stunning contemporary design of the Ashley Signature Design “Chamberly-Alloy” Armless Chair features beautifully shaped seating and back cushions to give you the style and comfort you deserve.